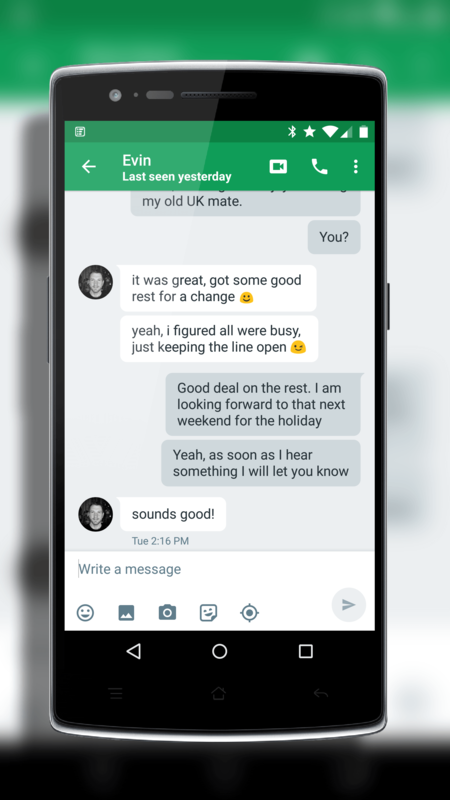 A couple of weeks ago I posted on the new Google Hangouts website where you can use the messaging service without actually having to be on your Android phone or tablet. Now Google is going one step further and moving all traffic from the messaging service to a new domain, hangouts.google.com. This news isn’t really all that shocking and frankly it makes a lot of sense for Google to do this. From a user perspective, there is nothing that you need to change. All of these changes are happening on Google’s side of the equation and through the magic of proxies and other traffic manipulation, your Google Hangouts service on your phone, tablet or the website should remain unaffected. Plus, Google is keeping the existing host names going – at least for now – so the transition will not be a flash-cut but rather a slow migration. That migration could take a few weeks but you as an end user likely won’t even notice. An interesting sidebar to the announcement is that the G+, Gmail and other services that leverage the hangouts domains have been set to rapid and schedule release schedules. That means that those respective teams will have to update their services to work with the new Google Hangouts domain which could be including an update to their respective apps – although unlikely. If you haven’t tried Google Hangouts, it is free and it is cross platform between Android and iOS.